Missing teeth can have a serious effect not only on your smile but also on your oral health. Missing teeth can impact the alignment and integrity of your surrounding teeth, causing you further problems down the road. And missing teeth can also result in unwanted periodontal disease and decay. If you’re missing teeth, come to Romenesko Family Dentistry, a Kimberly, WI dentist office that provides dental bridges to patients in need. 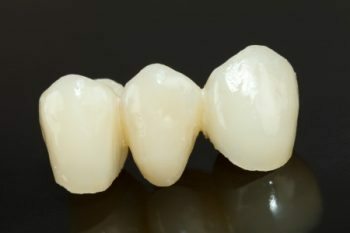 Dental bridges from Romenesko Family Dentistry can fill in the gaps where teeth are missing while helping to preserve the structure of your remaining teeth and bite. Dental bridges help our Greenville and Kimberly, WI patients eat more comfortably and smile more confidently. When you come to Romenesko Family Dentistry for dental bridges, you’ll benefit from our dedicated staff and gentle, individualized approach to restorative dentistry. 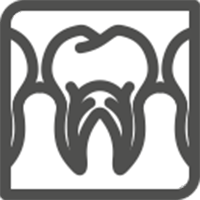 To find out more about dental bridges or to schedule an appointment, call Romenesk< Family Dentistry today.